If you haven't already thought about Spring cleaning, now's the time to get a head start! But what if it wasn’t so tedious? We found a list of 36 House Cleaning Tricks for People Who Hate Cleaning the House and wanted to share a few of our favorites with you. Ceiling fan dust: Put away your mask and feather duster, just grab an old pillow case. Pull it all the way over the fan blade, then slowly wipe backward. The case will trap all the dust inside! Save the money you spend on Drano: pour 4 Alka Seltzer tablets then a cup of distilled vinegar down your clogged drains. Wait ten minutes before rinsing with boiled water. Grease stains: Whether they’re on your furniture or your clothes, did you know covering grease stains with white chalk makes it easy to get out? 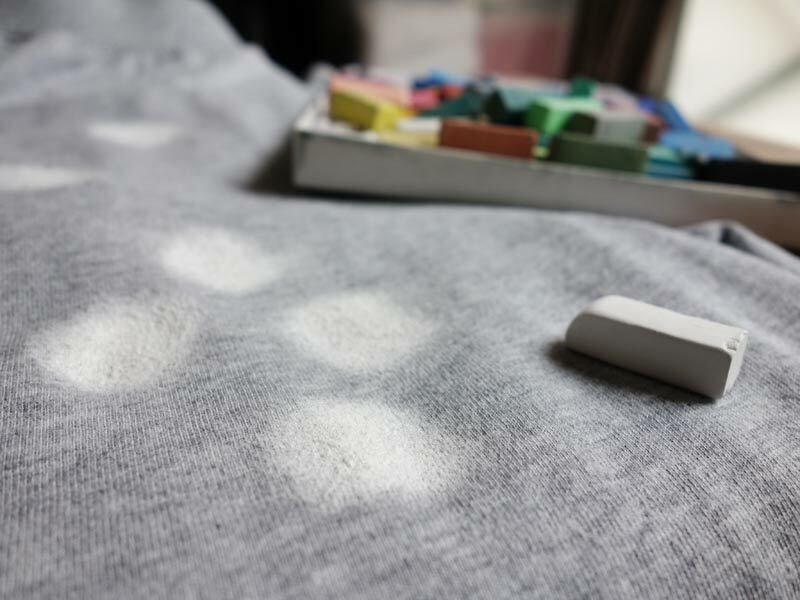 Let the chalk sit a minute before wiping away the stain with a damp cloth. The list has a bunch of other great ideas, too. Hope you found these tips useful. Please keep Lucky to Live Here Realty in mind if you plan to clean then sell your home this Spring.